Eddie Alvarez is a wise man. Ask Alvarez a question about his chosen field and as long as he isn't trying to sell a fight, he's bound to impart some pearls of wisdom. When everyone was confused about the state of the lightweight title at UFC 223, Alvarez offered a theory that turned out to be bang on the money. When Ariel Beck broke down in tears on the Ultimate Fighter, he drew on his own hardships to calm the situation down. Should Conor McGregor return to the Octagon, a grudge match against Khabib Nurmagomedov appears to be an inevitability. After what happened at UFC 223, it looks likely to be the biggest fight in UFC history. 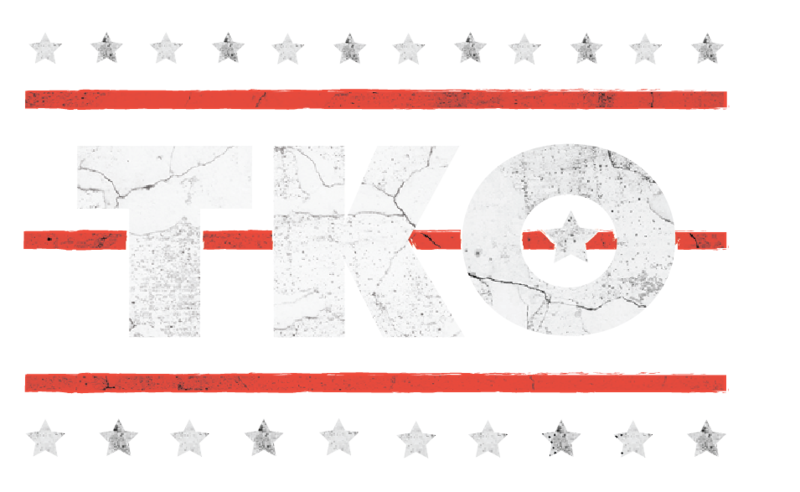 With much speculation surrounding the fight, there will be hot takes aplenty from here on out. Not from 'the Underground King' though. 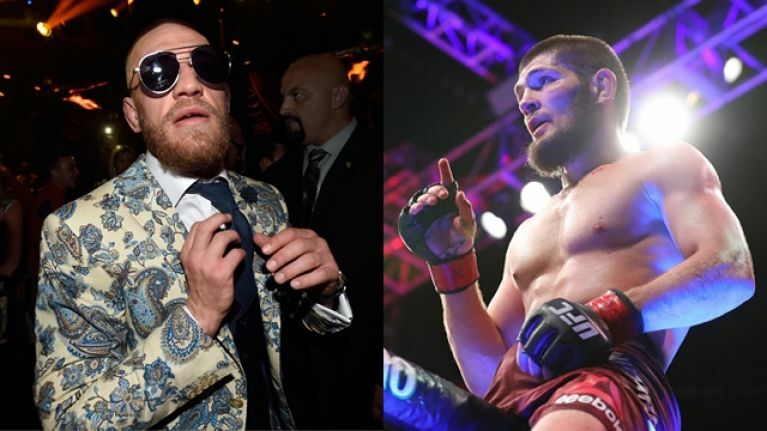 His prediction for McGregor vs Nurmagomedov is a little more honest an in-depth than most. Alvarez saw a weakness in Nurmagomedov's game at UFC 223. He believes the Eagle keeps his head too high, which leaves him susceptible to getting tagged. 'The Eagle's evasiveness is underrated. Iaquinta never landed more than 16 strikes in a single round in the main event. However, as Alvarez explained to ESNews, McGregor's operating with a different kind of power in his hands. "Styles are match-ups. I think if Khabib does not correct the mistake of sitting back with his chin back and going to the side, Conor's going to put his lights out with that left hand pretty bad, pretty quickly. So he needs to correct that mistake and he needs to learn to relax in the pocket and know that he's safe. 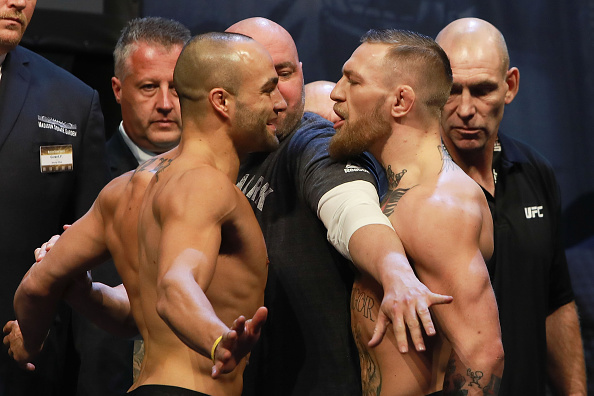 Until he does that, he's always in danger of getting beat by a guy with knockout power like Conor McGregor." 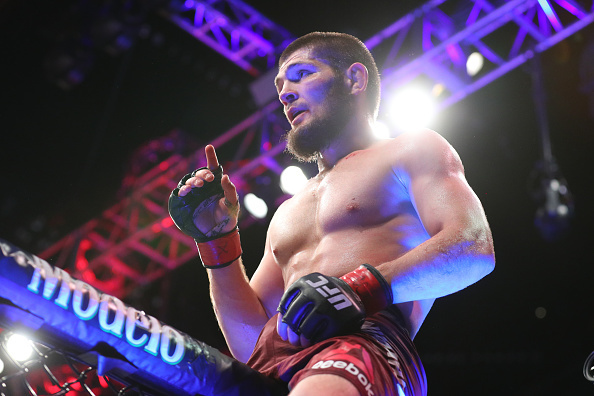 If the fight goes to the ground, Nurmagomedov only sees one winner. Rather than go to the hackneyed, 'Khabib's a different animal on the ground,' he focused on McGregor's ability to cope with the nightmare. "But Conor McGregor on his back, I don't feel like he has a strong spirit for fighting on the ground. Some guys have a real strong spirit, they can stand up all day for five, ten rounds as long as they're standing up but when it goes to the ground their spirit weakens." "I don't think Conor has a strong enough spirit to be able to withstand Khabib's ground attack over and over. So I'd have to give the edge to Khabib because I feel like there will be takedowns and Conor will not get up and I don't know if he has the spirit to stay in the fight with a ground fight where Khabib is controlling fifteen to twenty minutes of a twenty-five minute fight. I'd have to give the edge to Khabib." This prediction certainly scans. It's no knock on McGregor that he would be able to deal with Nurmagomedov's grappling prowess. 26 men have already tried and failed to do so.